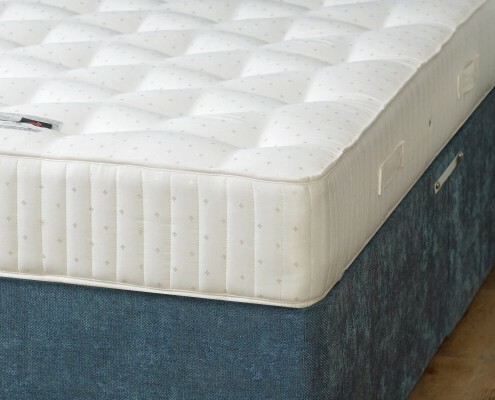 We understand that you may just require a contracts mattress separately, we can customise the process for you depending on your needs. 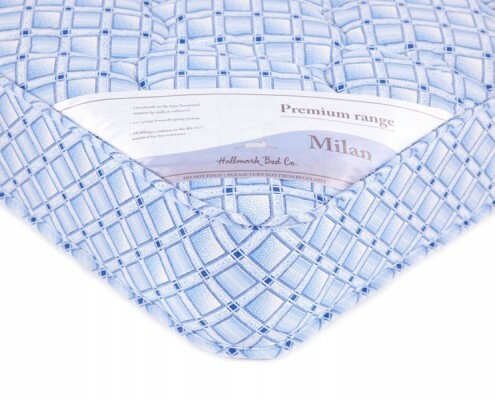 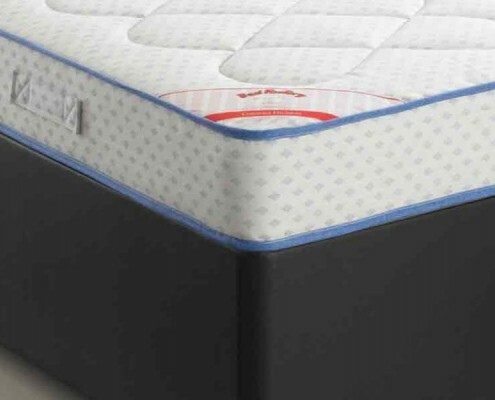 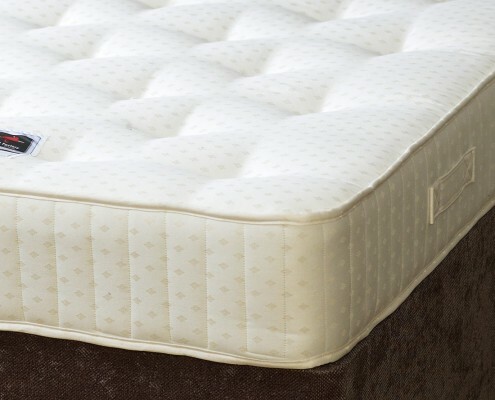 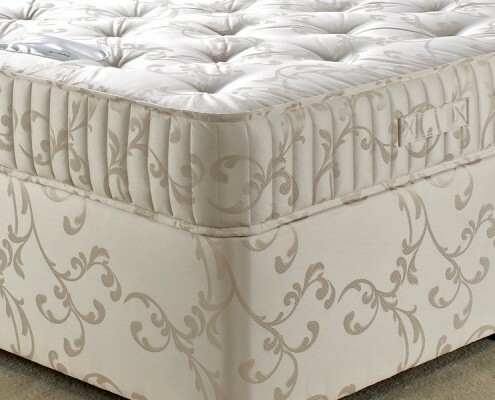 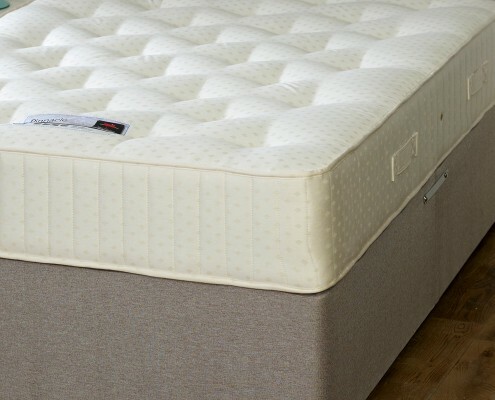 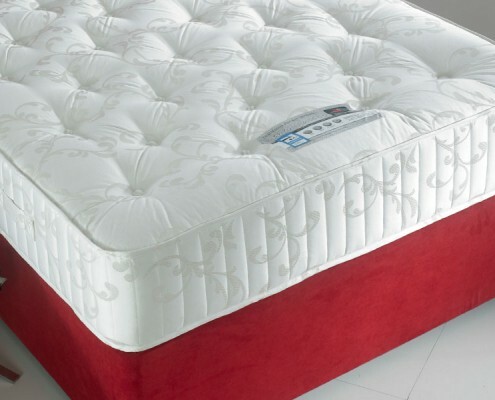 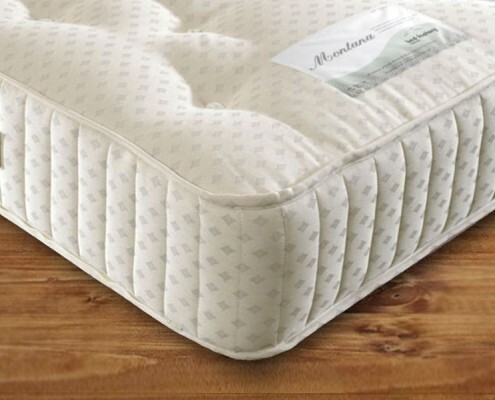 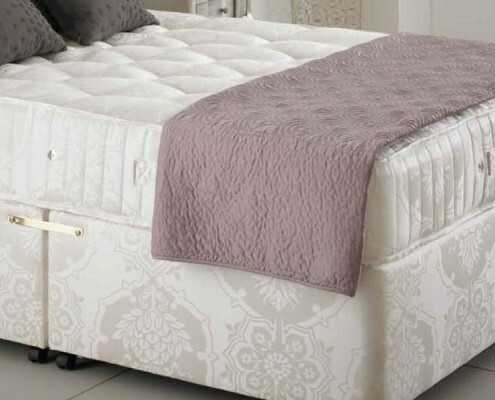 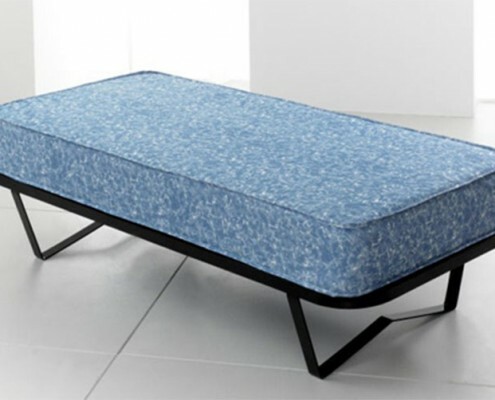 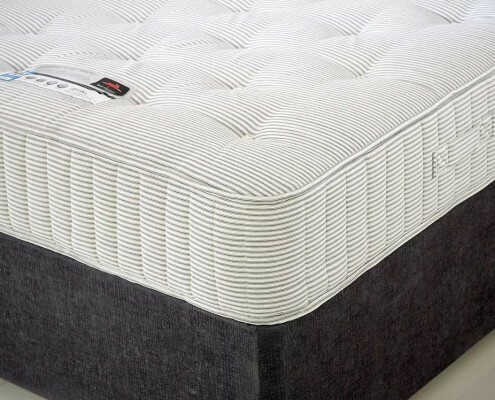 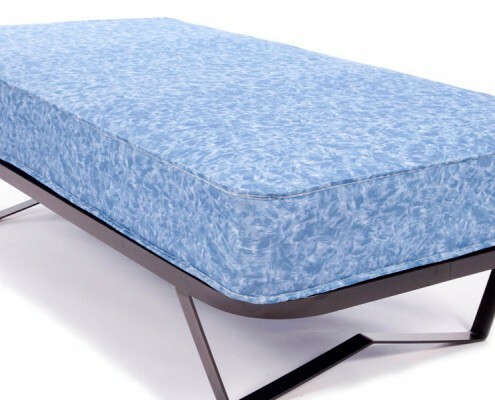 All our range of beds show the divan base as well, the name of all our divans are the name of the mattress included with it but of course you can have the mattresses separate. 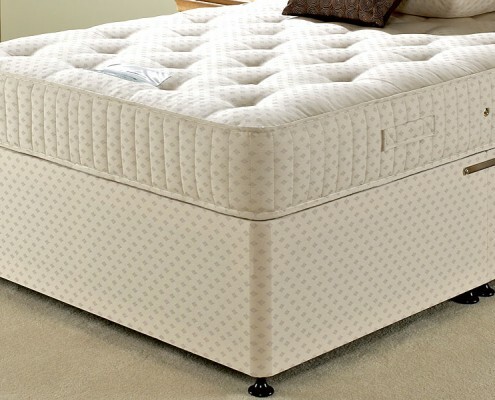 Whether you require hotel contract mattresses, or mattresses for your B&B or serviced apartments we can help. 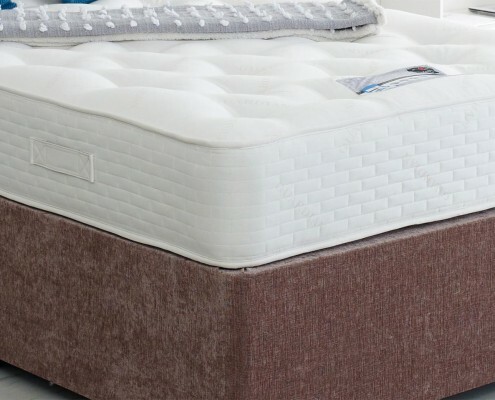 We are a bed supplier and have over 30 years experience in manufacturing mattresses for hotels and guest houses, for any information on contract mattresses and legal safety requirements don’t hesitate to get in touch.